Devin Townsend will release his next album in March. The veteran guitarist is scheduled to release his new album Empath on March 29 via InsideOut Music. As the album’s release date nears, Townsend will offer discussions on the record. The first of those discussions is streaming online now here. Frank Zappa alumni Mike Keneally joined Townsend as music director on Empath. 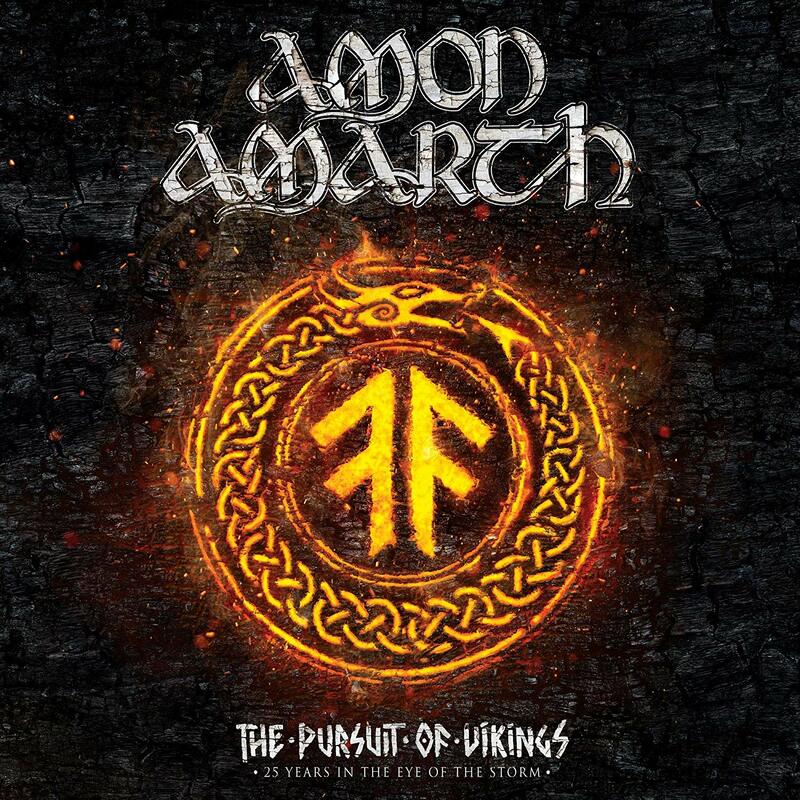 Also taking part in the album’s creation were Morgan Agren (Mats and Morgan, Frank Zappa, Fredrik Thordendal), Anup Sastry (Monuments, Periphery), Samus Paulicelli (Decrepit Birth, Abigail Williams), Nathan Navarro, Elliot Desagnes, Steve Vai, Chad Kroeger, Anneke Van Giersbergen, Che Aimee Dorval, and Ryan Dhale and the Elektra Women’s Choir. Empath will be released on limited edition 2CD Digipack (whose second disc features bonus material), single-disc, Gatefold 180-gram 2LP vinyl + CD + LP booklet as digital album. The album’s track listing is noted below. 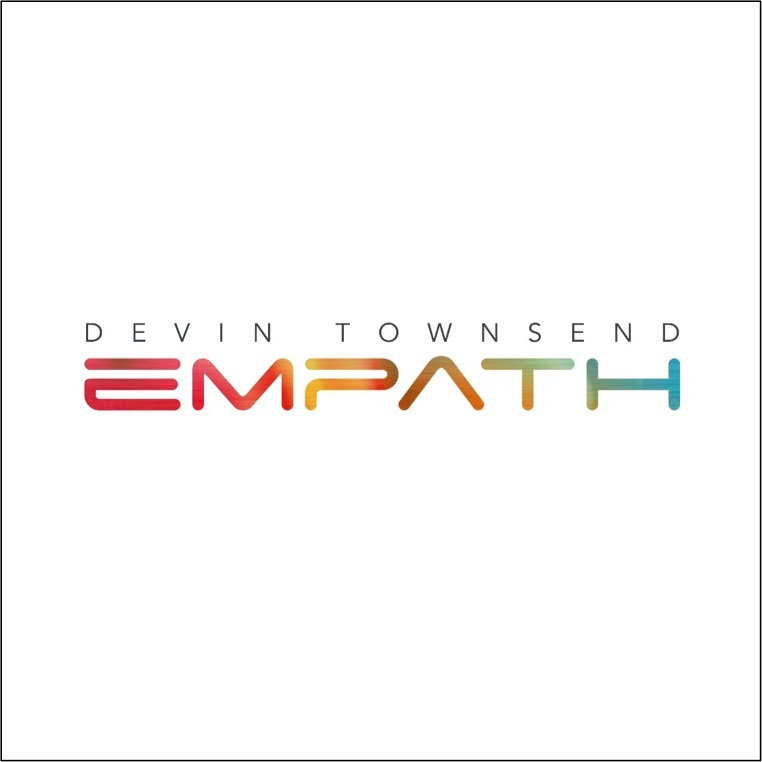 Townsend will perform a series of “An Evening With” shows across Europe throughout March and April in support of Empath. Many of the shows are already sold out. Remaining tickets for the shows not yet sold out can be purchased here. The performance schedule is noted below. 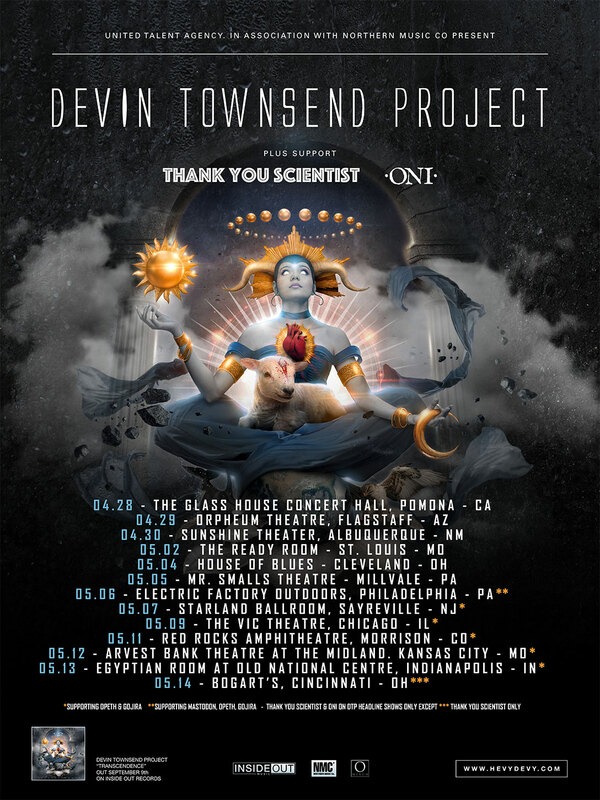 Devin Townsend has a new live recording on the way. 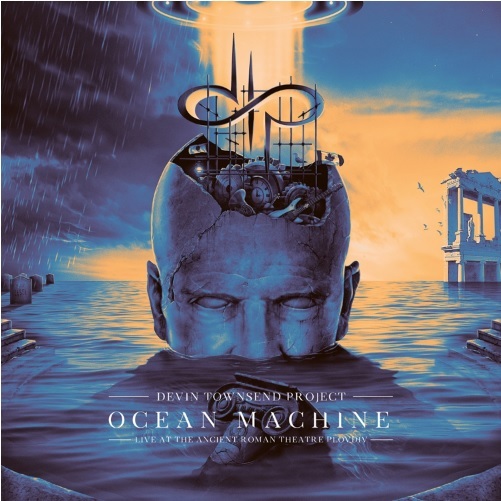 The Devin Townsend Project founder announced Friday that the band will release Ocean Machine — Live at the Ancient Roman Theatre Plovdiv on July 6 via InsideOut Music. Originally recorded September 22, 2017 at the noted venue, the concert was a celebration of the 20th anniversary of DTP’s landmark album Ocean Machine. The special performance featured the band accompanied by the Orchestra of Plovdiv State Opera and features the band performing the noted album in its entirety. As an added bonus, the concert also included a handful of fan-requested songs. Townsend said in an interview that he was glad the concert will finally see the light of day. He added he was impressed by the concert, looking back on it in hindsight. Ocean Machine — Live at the Ancient Roman Theatre Plovdiv will be available as a limited edition deluxe 3CD/2DVD/Blu-ray artbook, special edition 3CD/DVD digipack and standalone Blu-ray as well as digital audio download. Pre-orders are open now. The recording’s full track listing is noted below. 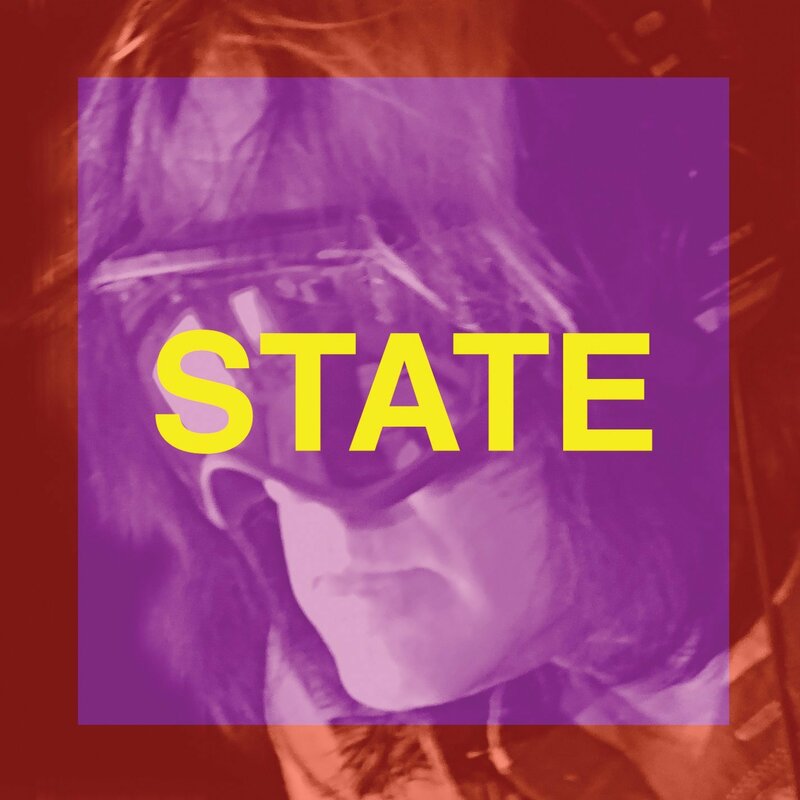 If Beatallica’s new album, Abbey Load is the most intriguing album of 2013, then Todd Rundgren’s State is a direct runner-up to the title. Rundgren continues his tradition of re-inventing himself yet again with this new album. The album opens with what is best described as an ear-opening mix of Pink Floyd, Devin Townsend, and Office of Strategic Influence (OSI) in ‘Imagination.’ This is a fitting title for the song, especially being that it is the album’s opener. Its mix of electronica and rock make it a song that will definitely get many listeners’ imaginations running wild with all kinds of images. Rundgren’s vocals on this song sound like a mix of Devin Townsend and Steven Wilson (Porcupine Tree). Whether or not it was intentional, the prog influences are there. And at over eight minutes long, listeners are sure to find their own connections. Regardless of the connections made, what can be sure of this song is that Rundgren shows just how much ‘imagination’ and creativity he still has. ‘Imagination’ is just the beginning of Rundgren proving that he still has plenty to offer his listeners on this new record. The album’s second track, ‘Serious’ is just as imaginative and creative as the album’s opener. It boasts a rather interesting funky electronica/rock hybrid sound. 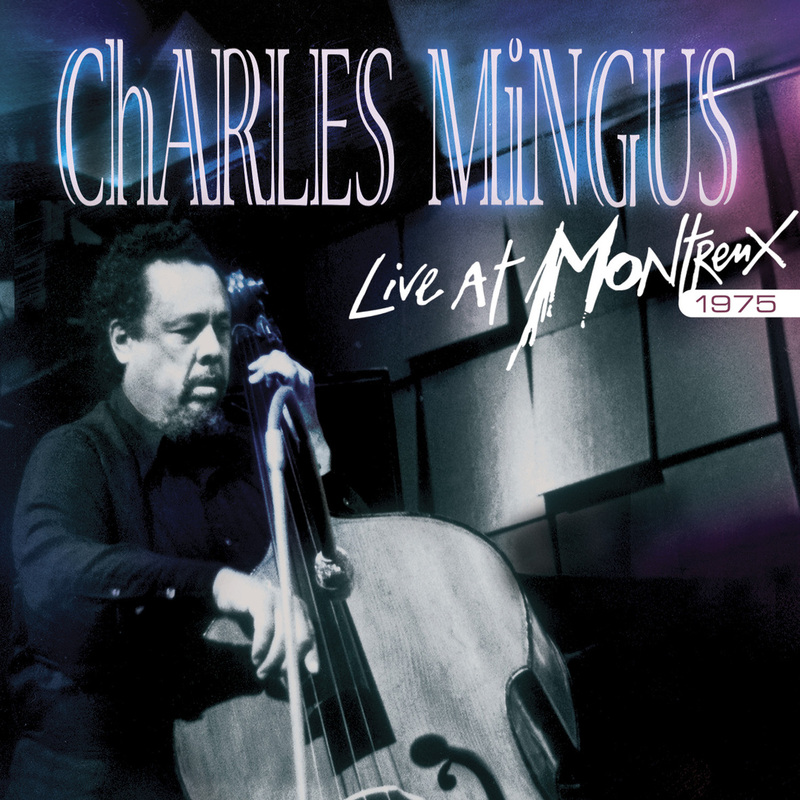 The backing choruses of the song sound rather familiar, too like a much older funk tune. And his screams are solid. They are reminiscent of King’s X front man dUg Pinnick, strangely enough. That combined with the song’s mix of sounds easily makes this another highlight to this new album. It’s not just another dance/electronica song. It’s a bridge between two musical worlds that could potentially bring fans of both electronica and dance together if only for about four minutes. It’s not until the album reaches just past its halfway point that Rundgren goes full on techno. ‘Smoke’ is sure to be an instant club hit with fans of the dance/electronica genre. This is one of those types of songs that will bring down the lights, and bring out the black lights and mirror balls in clubs around the country. Its keyboard part and solid two-four beat makes it an easily danceable song. Of course that electronica vibe doesn’t last long as he goes back to a rock/electronica hybrid in ‘Collide-A-Scope’ before eventually making his way back to a full on techno vibe with the album’s penultimate song, ‘Party Liquor.’ This is sure to be another club hit with its keyboard part and up tempo beats and crowd chants. What’s really interesting about this song is that at times, one can actually hear a hint of a disco influence throughout the song’s bridge section. Forget the fact that the song is seemingly about alcohol. It’s the song’s music that fans will really hear. And it’s that music that audiences will enjoy. Though there are more songs from which listeners can choose for their favorite. This is just a sample of what makes the album stand out. It will be available next Tuesday, April 8th in stores and online. The physical CD and digital can both be pre-ordered now. It can be pre-ordered via iTunes at http://smarturl.it/STATEiTunes and at http://smarturl.it/DeluxeCD for the physical CD. Todd kicks off a tour in support of his new album next month at the Infinity Hall in Norfolk, VA. It all kicks off May 8th. He will have eight U.S. tour dates before heading overseas for a European tour through most of June. And on June 23rd, he will be back stateside for the second leg of U.S. dates beginning at the House of Blues in New Orleans, LA on June 23rd. Fans can get a full list of tour dates online at Rundgren’s official Facebook page, http://www.facebook.com/toddrundgren or on his official website, http://www.tr-i.com.